Extraordinary location on picture-perfect block of Country Club. 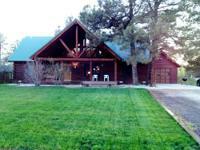 This traditional home was built in 1984 on the garden site of original Hughes family compound. It is surrounded by mature trees and Denvers most magnificent homes. Kitchen opens to family room and French doors to maintenance-free backyard with lovely brick patio. A sunny second patio offers a quiet spot for morning coffee. Wood paneled library with fireplace. Four spacious bedrooms and three bathrooms upstairs. Finished basement with rec room, bar, office. Updated systems throughout and well water for irrigation. Attached two car garage. 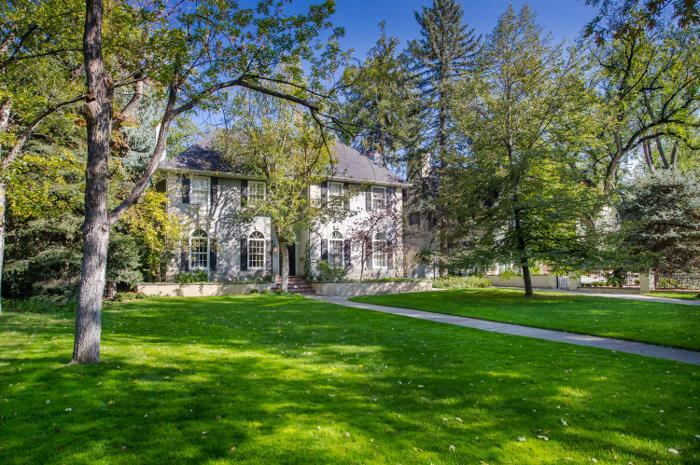 A short walk to the shops and restaurants in Cherry Creek and easy access to downtown. Come take a look!